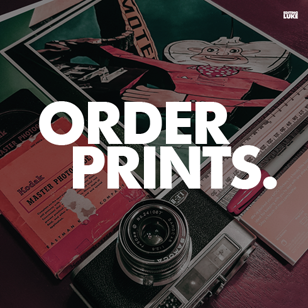 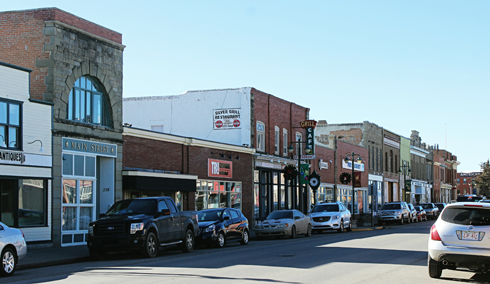 The distinct small town charm and historic main street of Fort Macleod, Alberta has made it a popular filming location for a number of high profile projects. 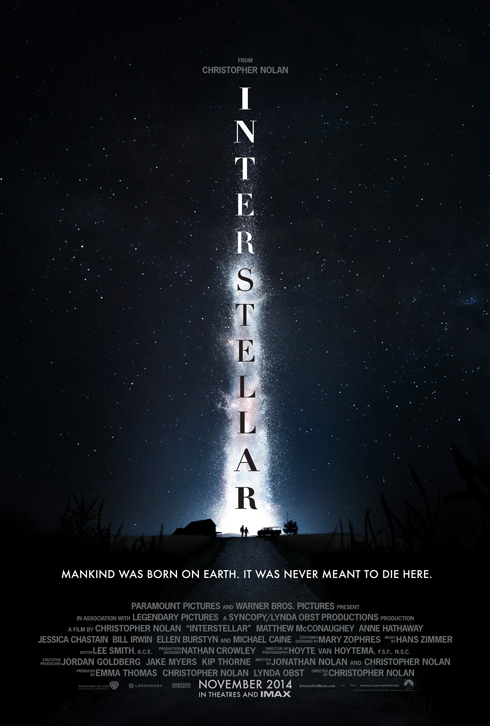 Two of the most recognized films that were shot in Fort Macleod are the Academy Award winning Brokeback Mountain (2005) directed by Ang Lee and Interstellar (2014) directed by Christopher Nolan. 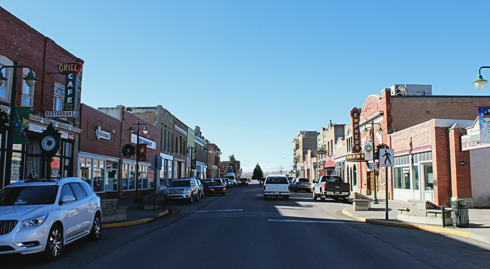 Fort Macleod's historic downtown served as the dusty rural community in Interstellar. 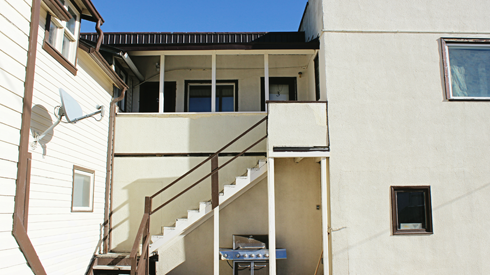 It was also the filming location of the apartment that Ennis Del Mar (Heath Ledger) and his family moved to in Brokeback Mountain. 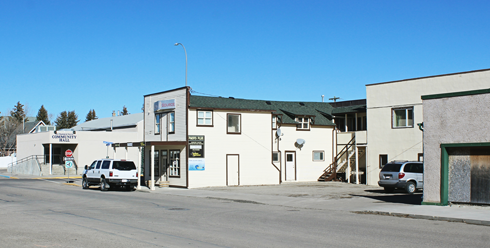 In addition to these movie locations, Fort Macleod is also home to an incredible NWMP fort and historic movie theatre. 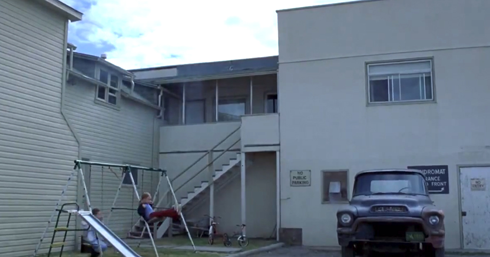 The apartment in Brokeback Mountain (2005). 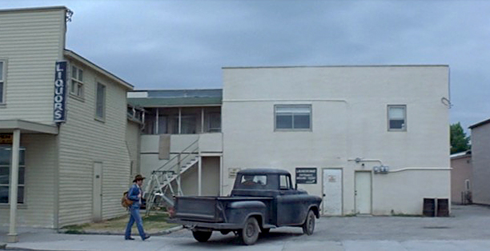 Elks Lodge in Brokeback Mountain (2005). 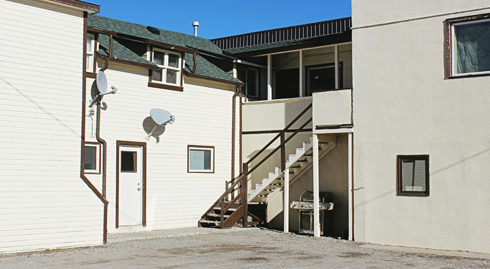 Community Hall (Elks Lodge) and the apartment in Fort Macleod, Alberta. 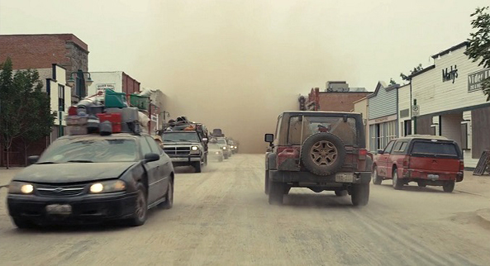 Street scene in Interstellar (2014). 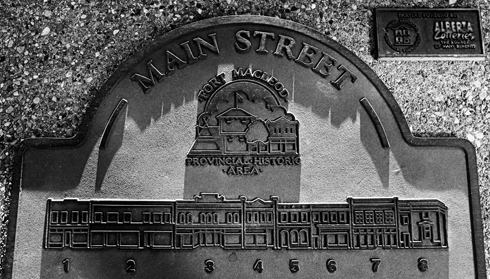 Main Street in Fort Macleod, Alberta in 2017. 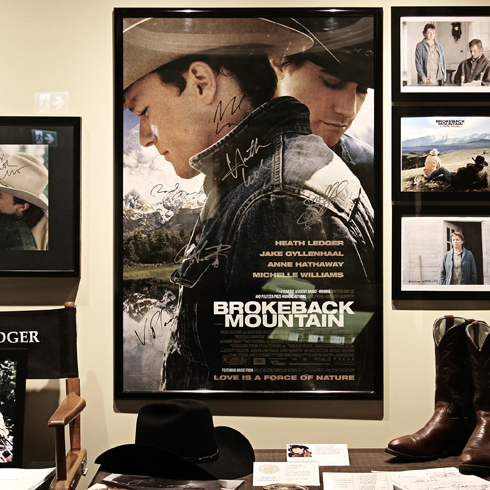 Brokeback Mountain memorabilia in Trekcetera Museum in Drumheller, Alberta. 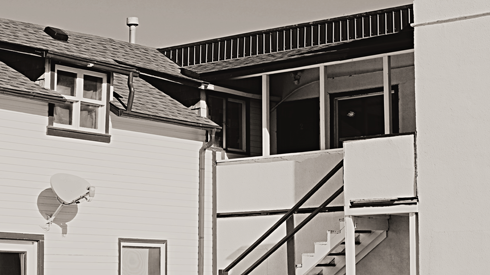 Ennis Del Mar (Heath Ledger) at the apartment in Brokeback Mountain. 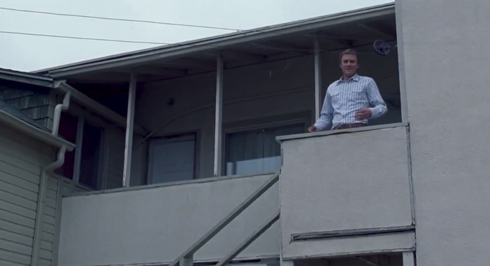 Apartment in Brokeback Mountain (2005).